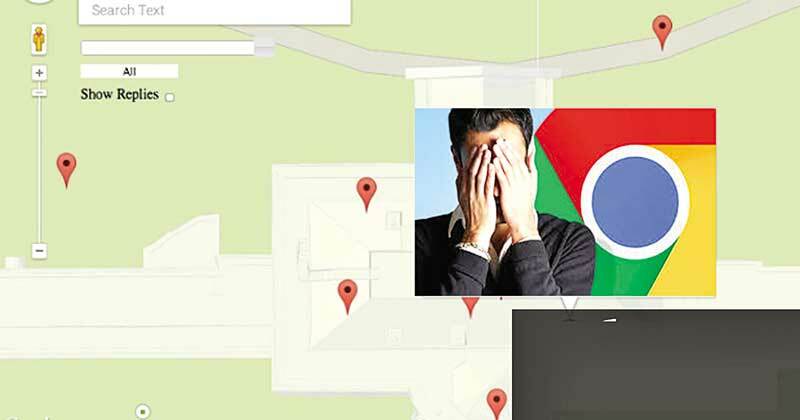 Google clarified that it does in fact collect users' location data, even if the user's Location History setting is turned off. The admission comes days after a report uncovered the Silicon Valley giant stored the data from smartphones regardless of setting. Google revised a help page about its Location History setting, clarifying that the setting "does not affect other location services on your device" and that "some location data may be saved as part of your activity on other services, like Search and Maps." Before Thursday's edit, the page stated "the places you go are no longer stored" with the Location History setting shut off. The change came three days after the Associated Press published an investigation revealing several Google apps and services stored user location data regardless of the Location History setting. The Associated Press report alarmed privacy researchers, as collecting continuous location data may carry privacy risks, with one calling Google's practice "disingenuous." The Associated Press corroborated their findings with computer science researchers at Princeton University before publication. Google takes snapshots of the user's Location History when the Maps app is opened, the weather widget on Android phones updates and during some Google searches that have nothing to do with location, according to the Associated Press. After the snapshot, Google saves it to the user's account. In order to turn off snapshots from Google apps and services, users need to turn off both Location History and Web & App Activity settings, according to the Associated Press. The Associated Press started its investigation after a graduate researcher at UC Berkeley noticed that her Android phone's Google Maps app wanted her to rate a shopping trip to Kohl's despite her having shut off Location History. The researcher, K. Shankari, wrote about her discovery and her personal questions in a blog post on a UC Berkeley research website. Is China's Huawei actually a real threat?